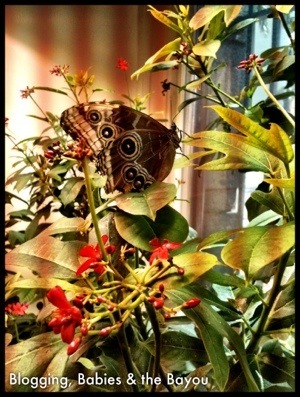 Recently I had to visit the opportunity to visit theAudubon Institute Butterfly Garden & Insectarium in New Orleans. 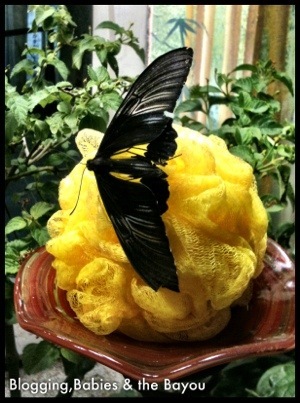 Although I have visited the Insectarium several times before, I always enjoy the butterfly garden exhibit. 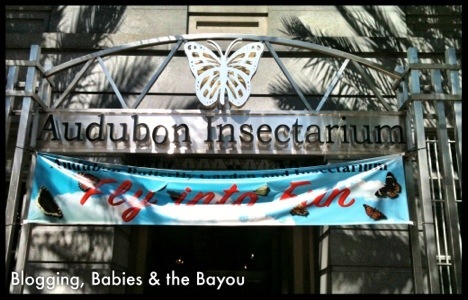 Fortunately, the Audubon Nature Institute in New Orleans was a sponsor of the Niche Mommy Conference I attended last week and generously allowed us to visit any of their locations in NOLA. 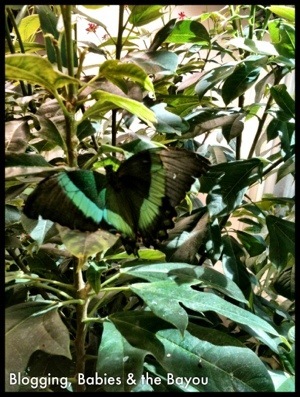 Myself & 3 other bloggers went together to explore the city & visit the Insectarium & the Zoo together. We all had such a great time and really appreciate the generosity that Audubon Nature Institute gave all of the bloggers during the conference. Enjoy the pictures & more pictures to come from the conference are to come!! 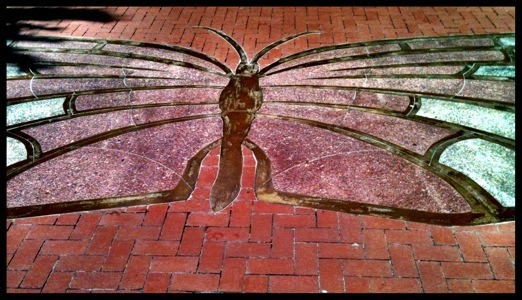 I am also posting them on my blog as a series of Wordless Wednesdays (I took over 250 pictures!) and on my blog facebook page too! I am keeping my fingers crossed we can the crew back together for Blogalicious! I have heard it was beautiful there. Thanks for sharing your pictures!